What could #WWEChampion @TrueKofi and #TheNewDay's @WWENetwork recommendation for this week POSSIBLY BE?! 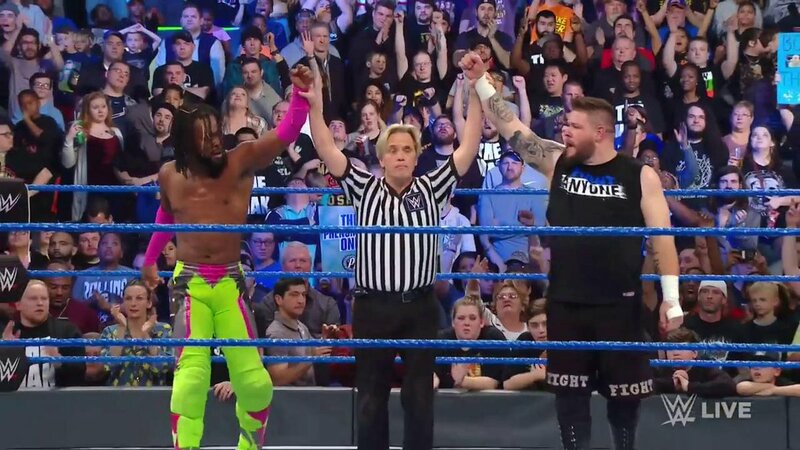 Congratulations have been POURING IN all week long for your NEWWWW #WWEChampion @TrueKofi! 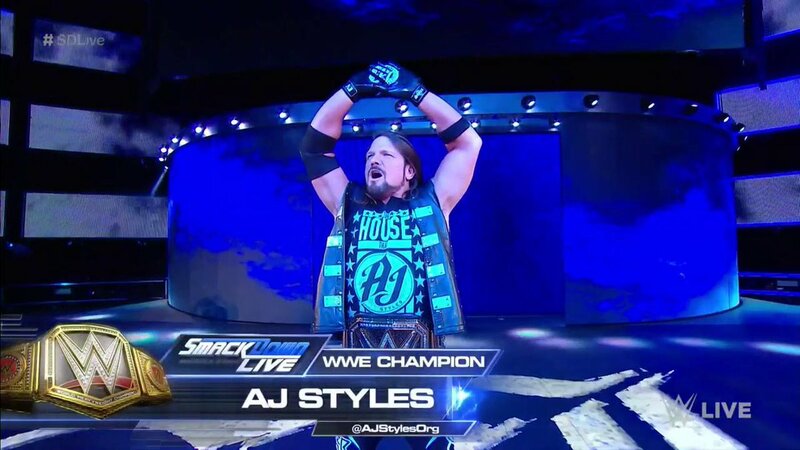 "@AJStylesOrg is nuts. But so am I." Happy Birthday to the #WorldsLargestAthlete and former #WWEChampion @WWETheBigShow!
. @mikethemiz cashed in his #MiTB contract against #WWEChampion @RandyOrton on this day 8 years ago! 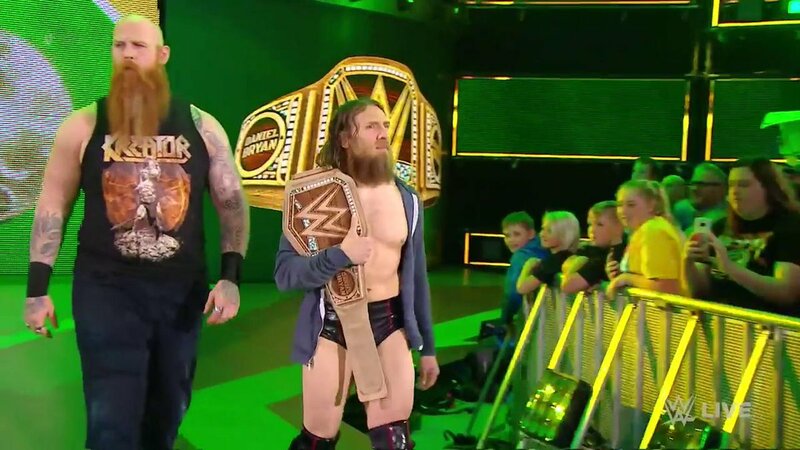 Is #WWEChampion @WWEDanielBryan ready for @BrockLesnar tonight? 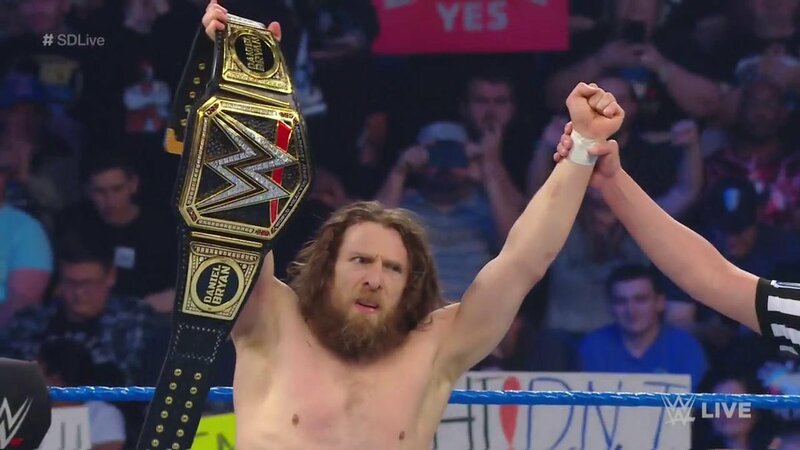 Everybody's been buzzing since @WWEDanielBryan shocked the @WWEUniverse to become #WWEChampion on #SDLive! 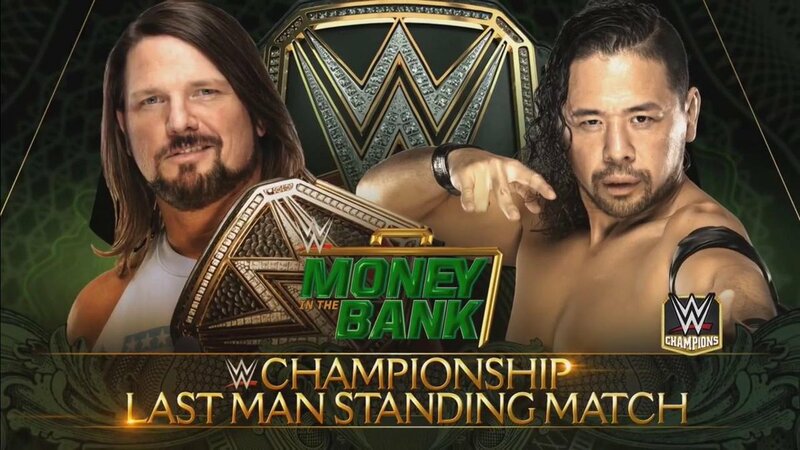 EXCLUSIVE: #WWEChampion @AJStylesOrg did what he had to do to become the #LastManStanding at #MITB. #WWEChampion @AJStylesOrg had a very special fan interaction at #WWEBremen! #WWEChampion @AJStylesOrg obviously has some phenomenal new gear for #SummerSlam this Sunday! 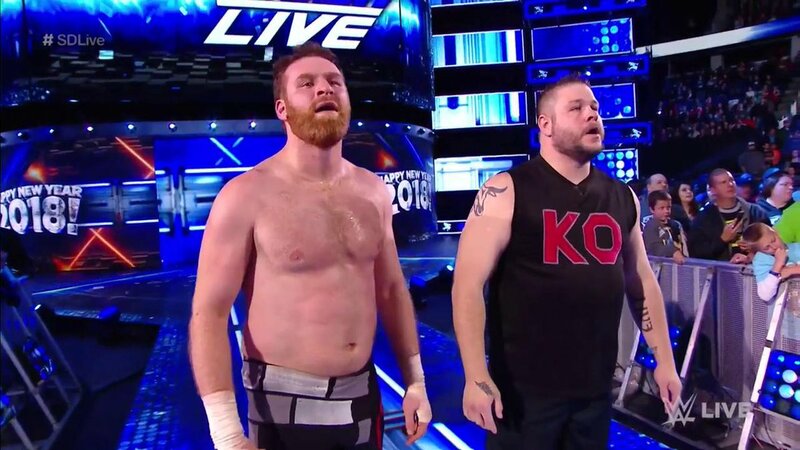 Things were VOLATILE backstage immediately after #SDLive between #WWEChampion @AJStylesOrg and @SamoaJoe! Will @SamoaJoe be "professional" when #WWEChampion @AJStylesOrg addresses the @WWEUniverse tonight on #SDLive? It's all about putting smiles on faces as #WWEChampion @AJStylesOrg has a PHENOMENAL fan interaction at #WWEBremen! 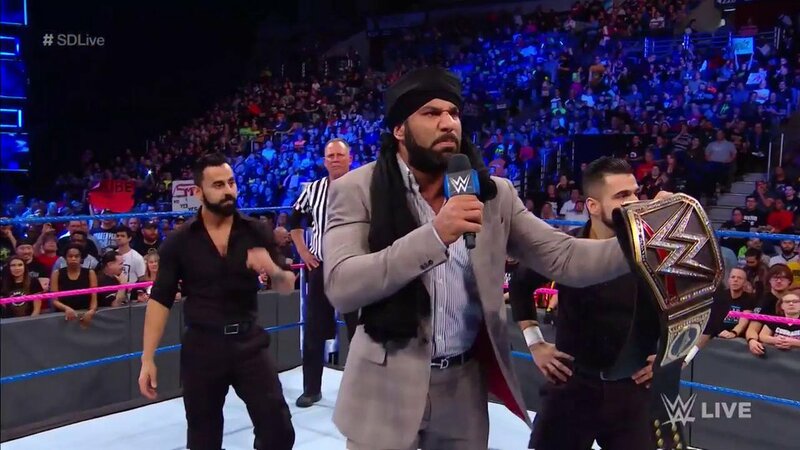 Can @KingRicochet find a way to defeat former #WWEChampion @JinderMahal on #RAW? The TOP 1% @therealec3 is looking to make it 2-for-2 against former #WWEChampion @TheDeanAmbrose on #RAW! 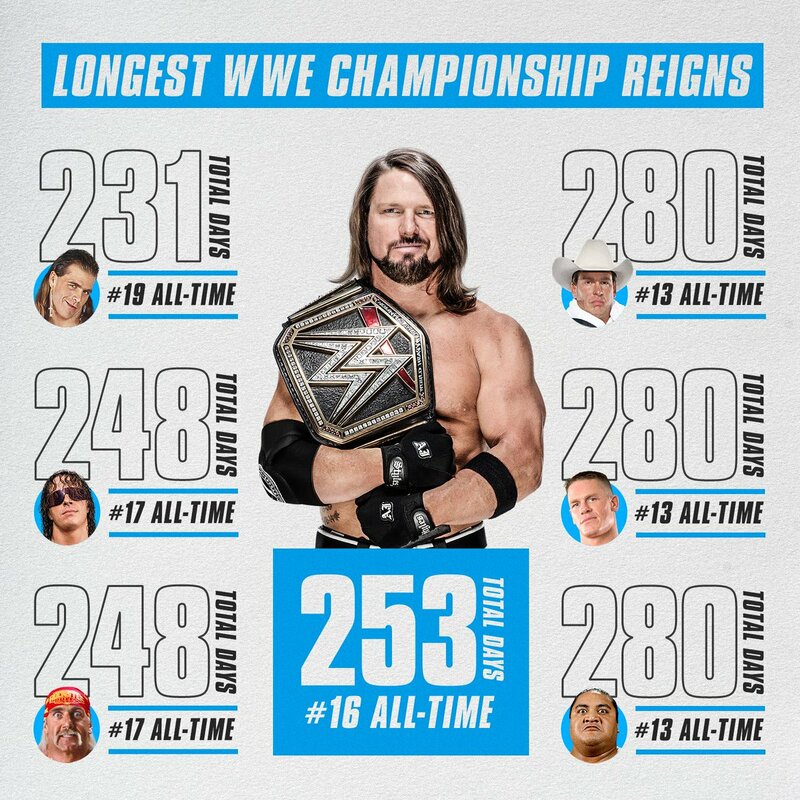 #WWEChampion @AJStylesOrg is making history with that title on his shoulder. @ShinsukeN collides with #WWEChampion @AJStylesOrg NEXT on #SDLive! 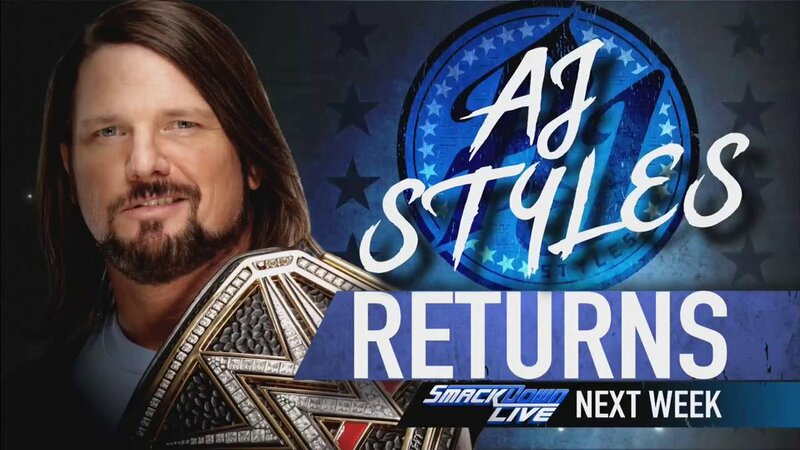 NEXT WEEK: #WWEChampion @AJStylesOrg will respond to @SamoaJoe’s bold comments on #SDLive.